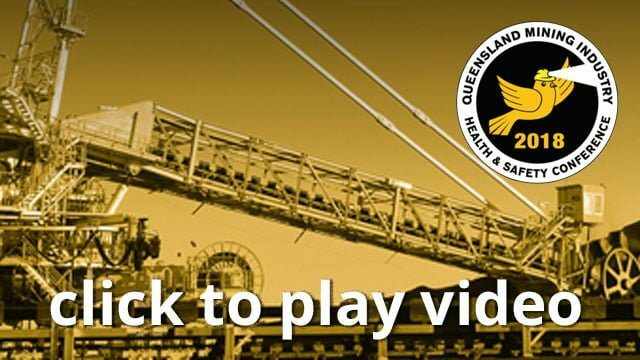 Queensland legislation requires all coal mines, mineral mines and quarries to have an induction process. These inductions, including the current Standard 11 mine induction, address a wide range of topics including risk management, vehicle interaction, fire-fighting and a generic isolation procedure. The underpinning knowledge that is required and crammed into two days only allows for a brief amount of time to focus on the main points and not given the attention and time they require. This makes the induction more of a ‘tick in the box’ exercise rather than a valuable strategy aimed at training the worker to stop and think about what is required to safely accomplish the task they are about to perform. This talk will ponder the following questions: Is the current induction process effective? What metrics should we be using to gauge its effectiveness? How can the delivery of the course be improved to increase knowledge retention and improve the decision making choices of mining personnel? Are meaningful inductions even more important with the casualisation of the workforce? What additional training could decrease the amount of injuries, accidents, high potential incidents and equipment damage?